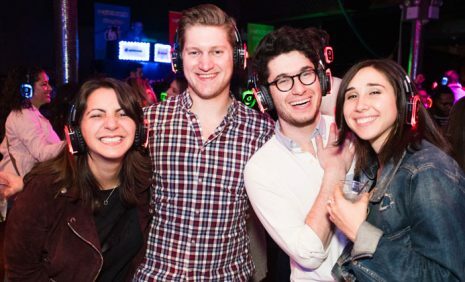 Join us for our 5th Annual FrostFest Silent Disco, presented by Southwest Airlines! 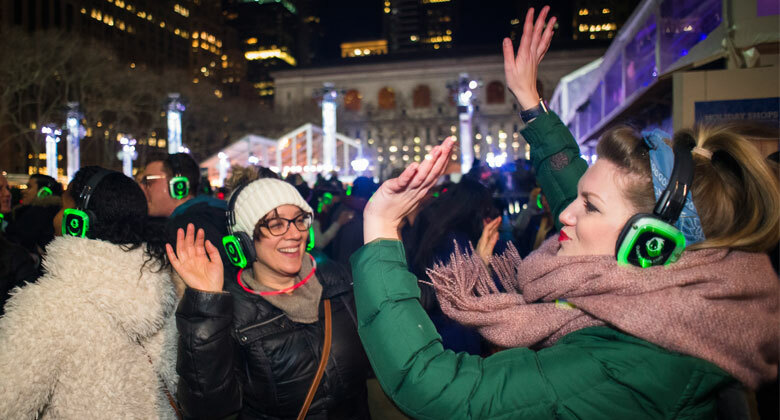 This free outdoor dance party will have you shaking off the winter chill while onlookers wonder what the heck you’re doing…because the music can only be heard through headphones! QuietEvents will provide the headphones and have 3 DJs spinning 3 different genres live: Top 40/EDM, Throwbacks, and House. Switch between channels as often as you like! 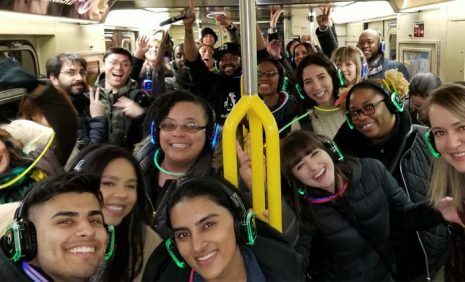 Your headphones will glow to show everyone what you’re listening to. 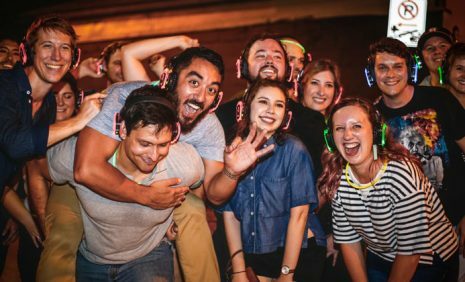 The dance party (as well as headphone pick-up and drop-off) will be located on the Fountain Terrace, but there are no boundaries – feel free to roam the rest of FrostFest! Get a drink at the Southwest Porch or warm up in the Lodge while grooving with your headphones. *No pre-registration or tickets required, however the number of headphones is limited so participation is while supplies last. Event entry open from 6pm-9pm. 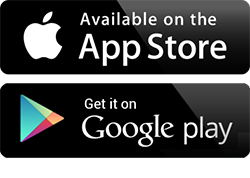 To check out headphones, you must swipe a credit card or debit card. If you fail to return your headphones by 9:15pm on January 27, 2019, your card will be charged $100. Bundle up and dress for the weather – we will be outside! No bag/coat check available.